Some dental emergencies require a swift remedy by taking on the issue at the root level, literally. 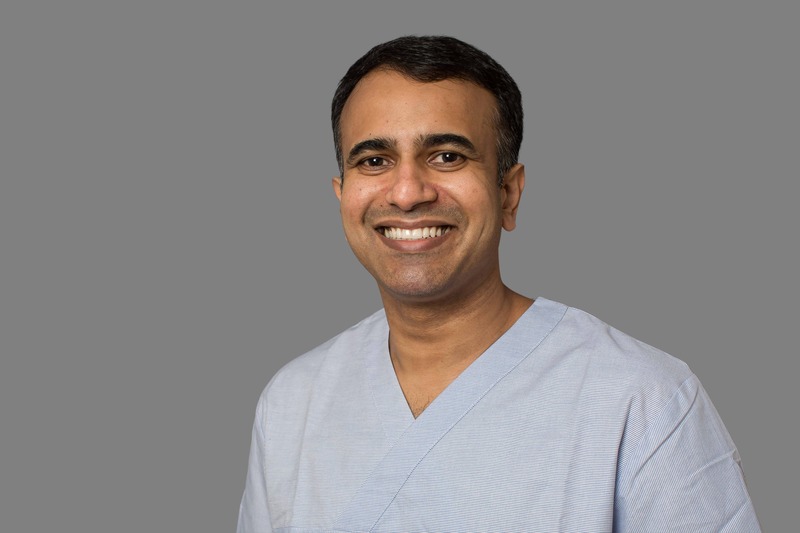 A root canal treatment carried out properly by an experienced dentist can save teeth which have been badly damaged or infected. 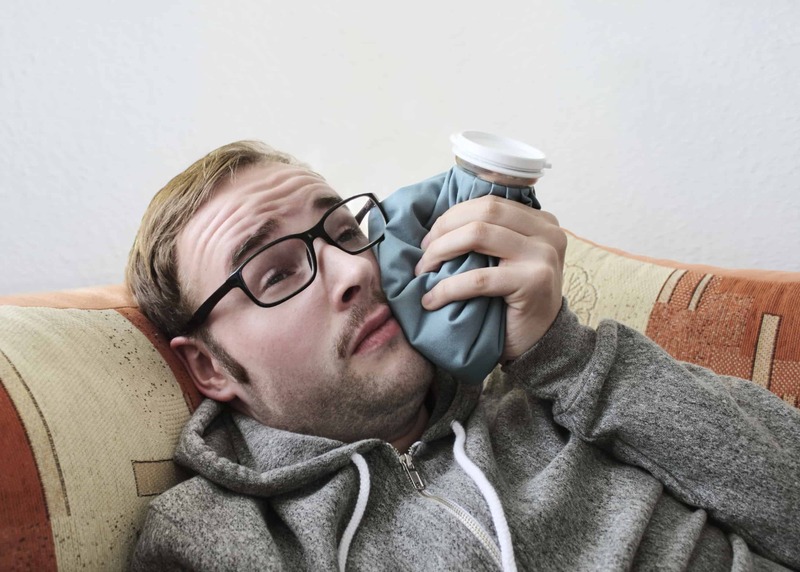 The affected tooth/teeth might have gotten infected or damaged as a result of too much dental work, gum disease or decay, cracked filling or an injury. Once the dental pulp of your tooth is damaged, bacteria can easily thrive and breed inside the mouth. This eventually leads to an abscess or infection, as it is commonly known – a pocket full of pus which starts to accumulate at your tooth’s root level. It must be kept in mind that the above symptoms may also indicate serious oral health issues. 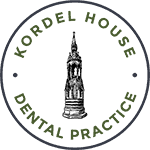 To rule out the possibility of a root canal, do not hesitate to book an appointment with our professional dental team in Horncastle, who can recommend the right dental treatment to you. Typically, root canals require between one and three visits to your dentist, while each visit might require up to an hour or more (single root canal). 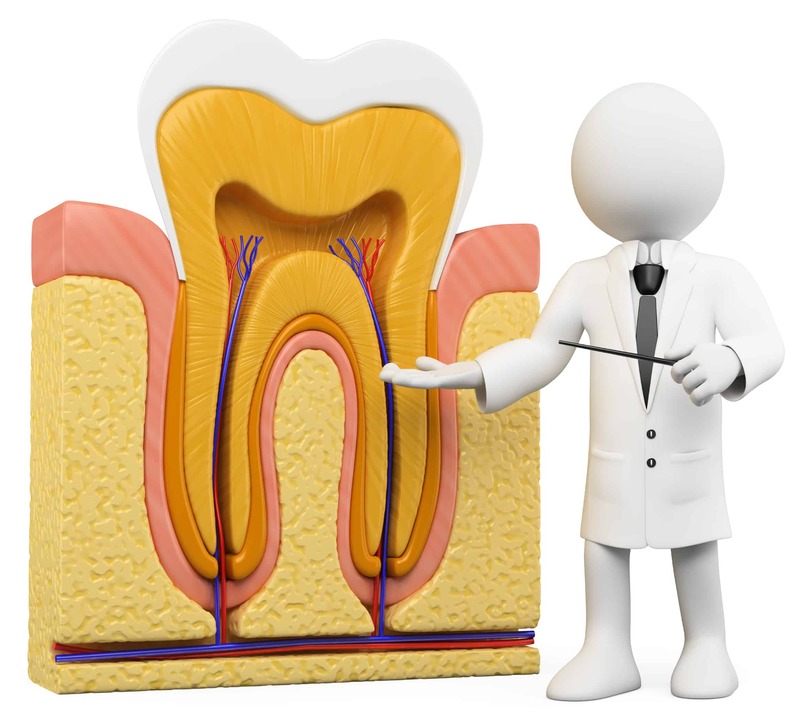 The premise behind a root canal is to eliminate the pain that’s caused by a tooth infection. 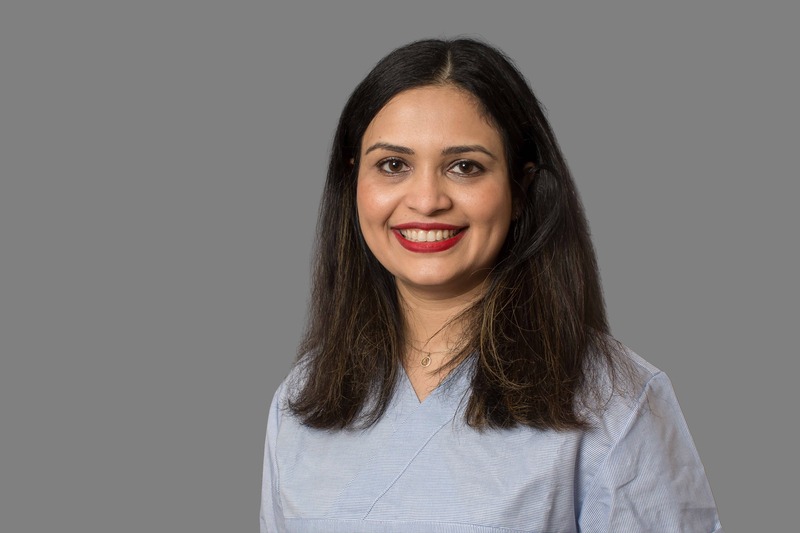 We use a local anesthetic to completely numb the affected and surrounding area, making the procedure virtually pain-free.